San Antonio, Texas, is known for many things. It’s home to the Alamo. And it’s the birthplace of chili con carne, as History Channel notes. But this city, that boasts more than 1.4 million residents, has been called the most underrated food city in Texas by Eater. It represents two distinct personalities: regional Tex Mex cuisine, and accomplished chefs that follow trends or create their own. That translates to variety when it comes to catering options. Here are the ten best catering spots in San Antonio, and their most popular dishes. 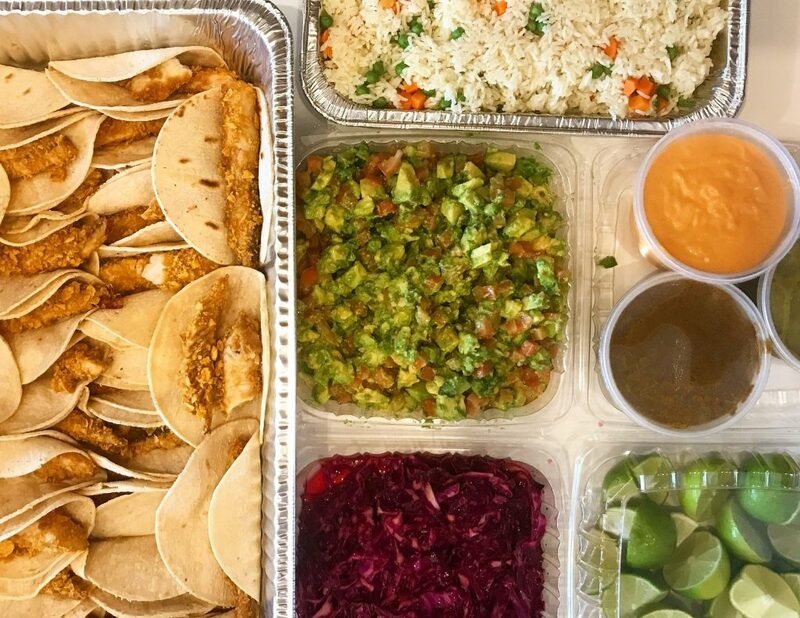 Wapo Taco’s focus is authentic, fast, and affordable Mexican fare. 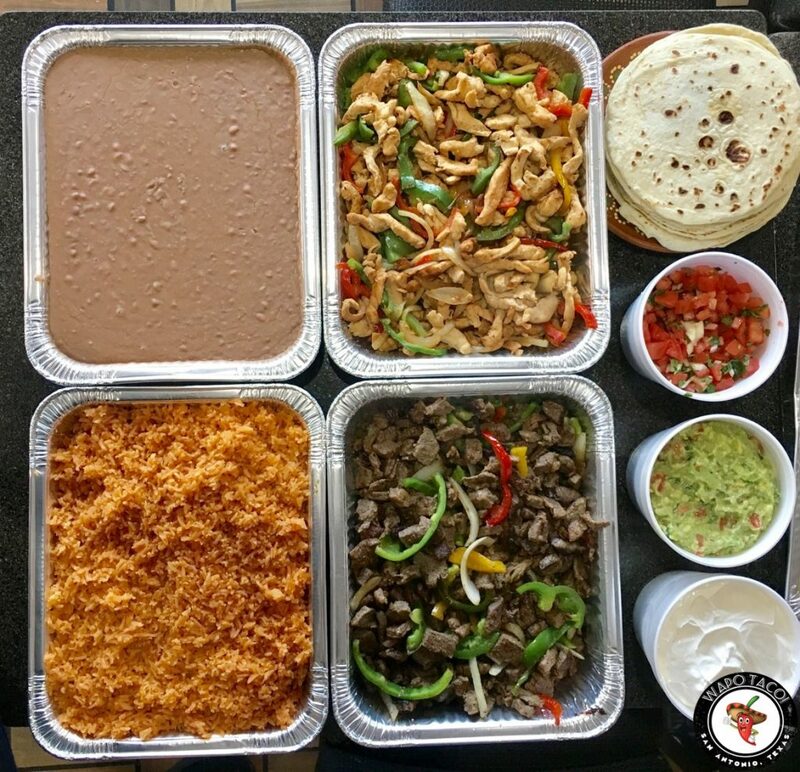 The 100 Breakfast Taco Platter caters to all preferences, with 35 meat tacos, 45 egg tacos, and 20 bean and cheese tacos served with assorted salsas. For lunch, the Fajita Bar lets you create your dream fajita using chicken and beef, rice, beans, flour or corn tortillas, veggies, sour cream, and Monterey Jack cheese. Wash it all down with one of the Agua Frescas, in flavors like Horchata (cinnamon rice drink), Jamaica (hibiscus punch), and Pepino (lemon and chia). Rollin’ Hoagies is a family owned San Antonio catering company. The breakfast trays are a winning choice. They include an assortment of delectable muffins and breakfast sandwiches. When it comes to lunch, look no further than the variety of sandwiches. They stick with the classics — a variety of meat and cheeses sandwiches or wraps. But no one does a classic like Rollin’ Hoagies. Top the meal off with some chips and a fruit tray, complete with dipping sauce, and you’ve got a great meal. 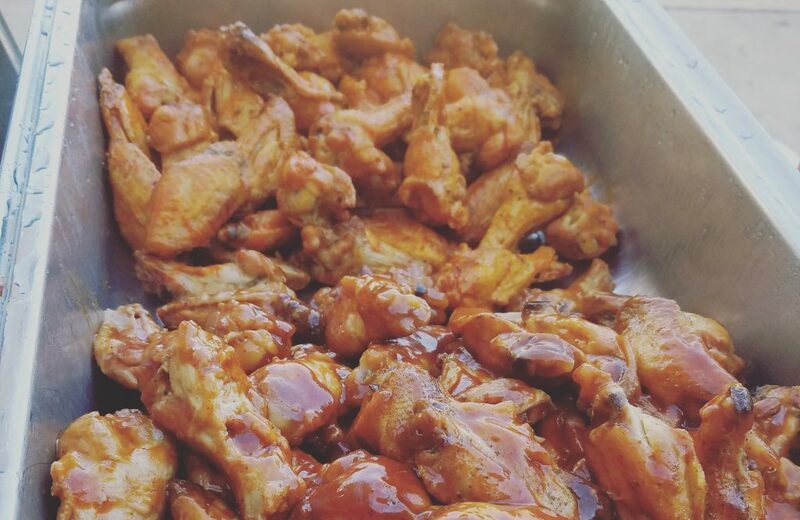 Quality is a priority at Chef John’s Catering. That’s why it’s among the best catering in San Antonio. Chef John Munoz likes to offer a little bit of everything on his menu. Try the Stuffed Mushrooms, which are baby portobello mushrooms stuffed with bacon, shallots, cheese, breadcrumbs, and spices. Or, opt for the Buffalo wings. But be careful because they are spicy. The enchiladas can be made with cheese, chicken, or beef. And it will be hard to choose which to start with. Of course, no meal is complete without indulging in some sugar cookies and sweet tea, especially in Texas. For the past 33 years, Double Dave’s Pizzaworks has been selling rolls, hand-tossed pizza, and strombolis in San Antonio. They say the secret’s in the dough. But it’s also in the creative toppings and fillings. Take the Pepperoni Rolls, which are made with pizza dough stuffed with pepperoni and provolone. Or, try them meat-free as Cheese Rolls, stuffed with mozzarella, Parmesan, and Romano, along with the provolone. As you can imagine, the Works Pizza is built with, well, the works — ham, pepperoni, sausage, onion, mushroom, green peppers, and cheese. 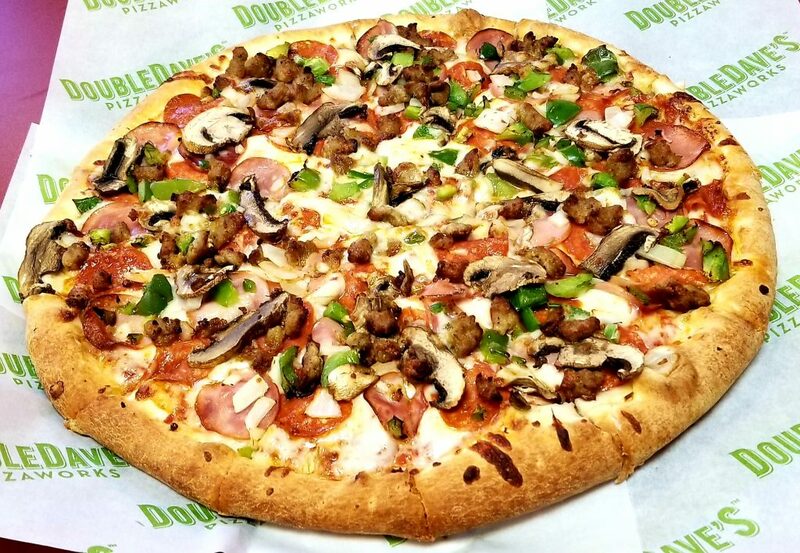 Another great pizza option is the Naughty Dave. It’s made with buffalo ranch sauce, pepperoni, Italian sausage, jalapenos, and mozzarella) And you’ll never go wrong with the Philly Cheesesteak Stromboli. Mariana Oliver grew up in Mexico City, where she and her husband Jose Antonio Jauregui started Marioli as a fine catering company. Now in San Antonio, Marioli is a taqueria, artisan bakery, and house-made salad and sandwich bar. Locals love the Mexican specialties like the Cochinita Pibil Tacos, made with slow-roasted pulled pork. But they mix well with the Beef Lasagna and the Pearfect Salad, which includes mixed greens with chunks of pear, feta cheese, and a homemade pear white balsamic. For dessert, the homemade cookies and brownies are a decadent treat. When that egg roll craving hits, look no further than Panda Brothers. The diverse menu has a wide range of options that earns its place as some of the best catering in San Antonio. Start with the Pork Egg Rolls or Chicken Lettuce Wraps. And then, move on to the General Tso’s Chicken, which is deep-fried chicken stir-fried to perfection with ginger, garlic, sesame oil, and chili peppers. Or, if spice isn’t your thing, there’s the Sweet & Sour Beef and the Mongolian Shrimp. And there’s plenty of vegetarian options, including the mushroom-based Moo Goo Gai Pan. Add on rice and lo mein to complete the meal. The 210 Pizza & Burger Bistro’s pizza game is on point. And that has a lot to do with the unique toppings. The Roasted Garlic, Mushroom & Mozzarella Pizza is perfect for veggie lovers. 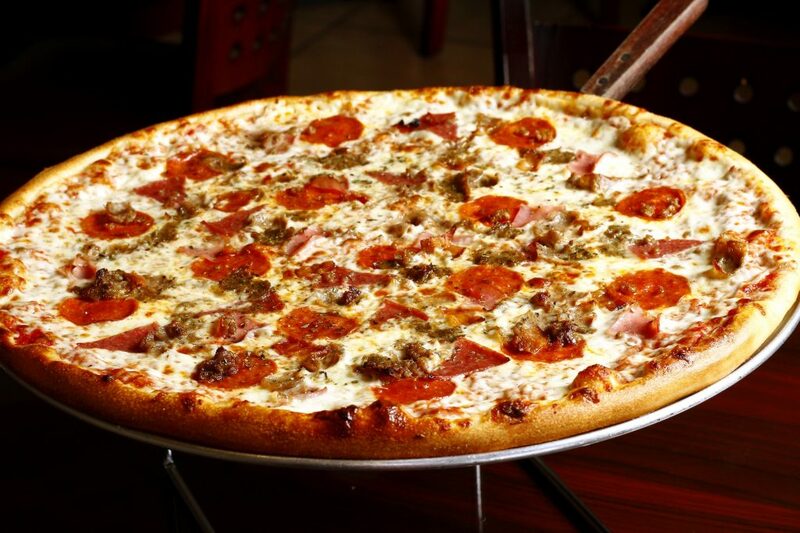 And the Carnivore Pizza delivers for meat lovers with pepperoni, beef, Italian sausage, bacon, and meatballs. Another fave is the White Pizza, with fresh ricotta sauce, grilled chicken, garlic, tomatoes, and mozzarella. But if you just order pizza, you’re missing half the fun at The 210 Pizza & Burger Bistro. Start any meal with the Classic Sliders, which can be made with American, cheddar, or pepper jack cheese for that added kick. 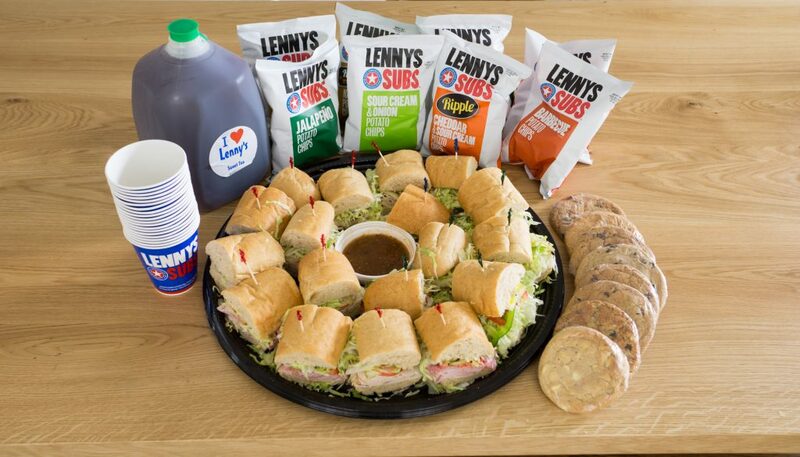 Lenny’s Sub Shop believes that “Everyone Deserves Good Food.” And that motto shows in everything this San Antonio caterer does. The 7.5 inch subs come with roast beef, chicken salad, turkey, and more. 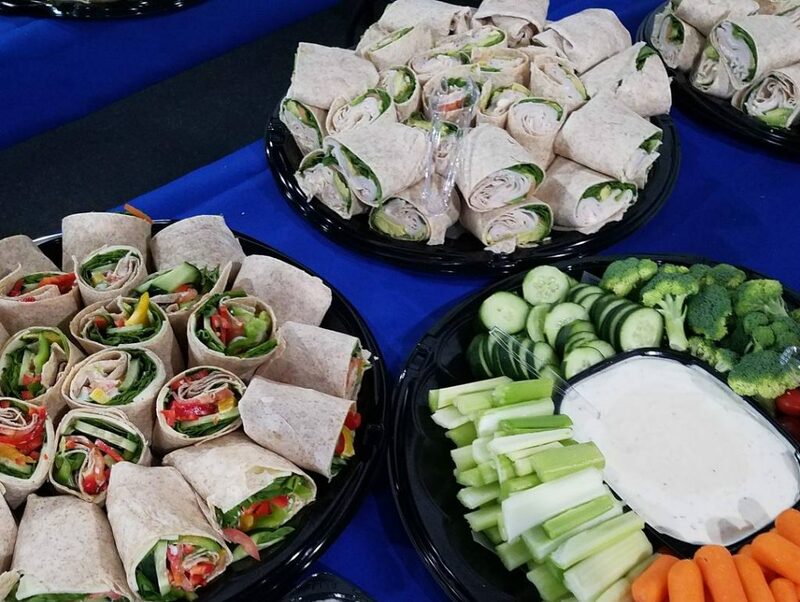 Or try the Side Salad Bar so that everyone can load up with lettuce, tomatoes, cucumbers, green peppers, black olives, onions, and banana peppers to their hearts’ desires. The Philly Cheesesteak is made with the classic ingredients, or with chicken or Italian meatballs. The problem is there’s just too much good food to choose from. For 76 years, Dickey’s Barbecue Pit has been slow-smoking their meat on site. 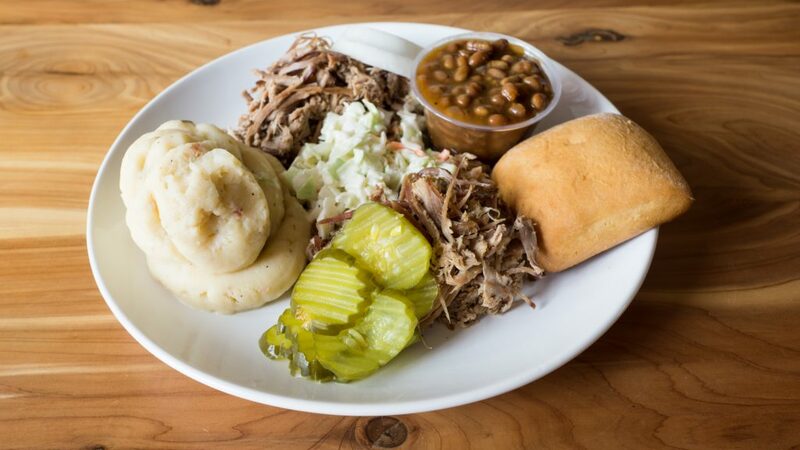 They make everything from Texas-Style Chopped Beef Brisket and Polish Sausage to Smoked Turkey and Pork Ribs. Go all out for the Barbecue Buffet to make any event a showstopper. You’ll pick two types of meat and three sides, like Baked Potato Casserole, Green Beans with Bacon, or Mac & Cheese. Add on their rich Pecan Pie and it’s an unforgettable meal. Marble Slab Creamery makes their ice cream fresh in-store daily. They hand mix in all your favorite toppings. Flavors like Birthday Cake and Chocolate Peanut Butter melt in your mouth. But don’t forget to try the equally delicious cakes. The Birthday Cake Cookie Fudge mixes Birthday Cake ice cream with Oreo cookie chunks, layers it on top of a chocolate cake, and tops it with fudge and more cookies. If that doesn’t make for a happy birthday, then nothing will. Are you looking for great San Antonio catering? 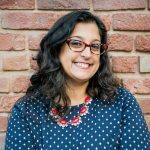 Leena Trivedi-Grenier is a food and culture writer based in San Francisco. You can read her work online here, and find her on Twitter as @Leena_Eats and on Instagram as @leenaeats.